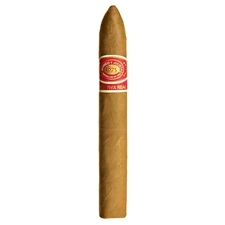 One of the most popular and available brands in the United States, Romeo y Julieta is a label known even to the most novice cigar smoker. 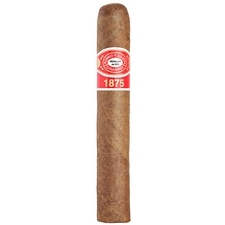 Like many other brands, it has its roots in the 19th-century (1875) and was marketed very well in its heyday, just like it is today. 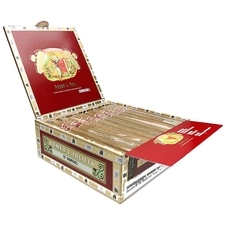 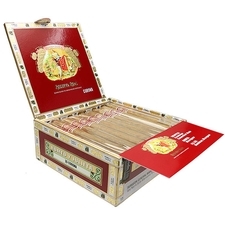 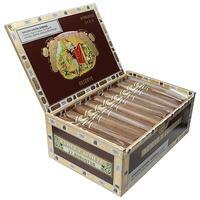 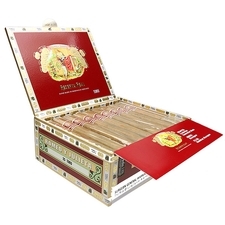 Thankfully for everyone who loves cigars, Romeo y Julieta is also based in the Dominican Republic (for Altadis). 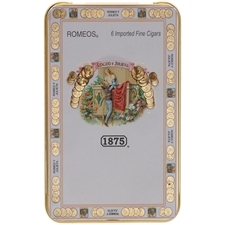 Romantically named after the famous Shakespeare play, such a brand is bound to intrigue romance and desire. 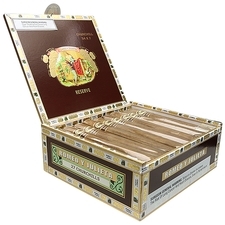 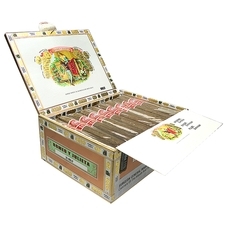 The "Love Story" is a popular smaller offering, though the company produces a number of different shapes and sizes of cigars from components around the globe. 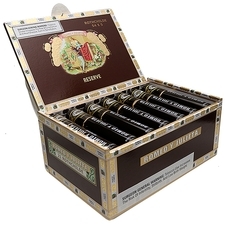 Their Maduro and Natural cigars can each showcase delicate binders and long-filler that make their top-shelf cigars something to desire.